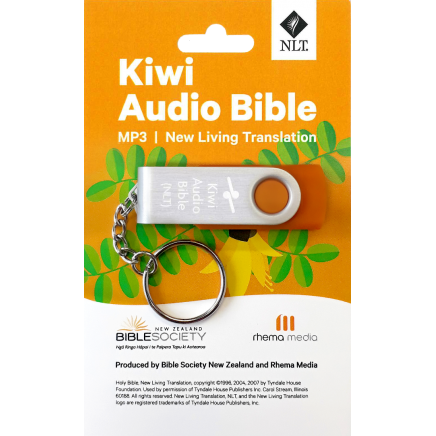 The 'NLT Kiwi Audio Bible' is read by Rhema Media's annoucer Andrew Urquhart and comes on a USB stick. This audio Bible has a runtime of almost 80 hours that has been divided into each book of the Bible, Old and New Testament. How to use the USB stick. Plug your audio Bible USB into the computer USB Port. Open up “File Explorer” in your computer. Click on the USB Drive folder that you have plugged in. Double click the Old or New Testament Folder. 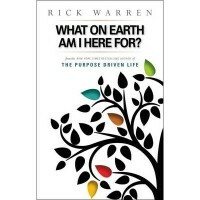 Double click on the book you would like to listen to. 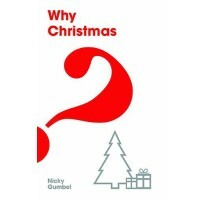 Double click on the chapter that you would like to listen to. Under “locations” find the USB Drive containing the audio Bible. Note: If you would like to listen to the audio Bible through your car audio, you are able to do this if you have a USB port in your car that supports audio playback.